The Life Transformer™ Coping with Jealousy can help you cope with your own jealousy or that of others that may be directed towards you. Feeling jealous is very stressful, whether justified or not. The Coping with RejectionLife Transformer ™ helps you to cope with feeling unloved, uncared, alone, misunderstood and unwanted. Using this Life Transformer ™ helps you become more comfortable with your emotions and your feelings of rejection dissipate. Many of us will have had the odd negative thought about someone. It may be something like ‘I wish I had that’, ‘Why does my (insert anything in here) not look like that?’ to ‘What has she/he done to get the promotion?’ These thoughts although on appearance seem very trivial can turn into a negative attack, especially if fed over a period of time. The Psychic Protection Life Transformer™ offers protection against the hostile thoughts of other people, whether or not they intentionally wish to harm you. 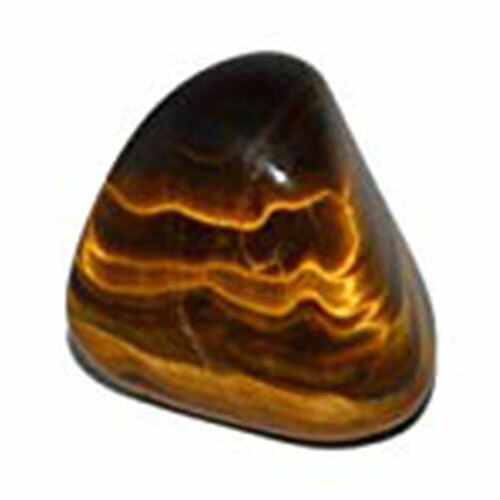 This Life Transformer™ can help to protect you from the effects of these types of negative energies. Remember that most people do not intend to hurt others it is just a product of their anger, disappointment, and rejection.